Can’t seem to shake this sadness lately, I miss my Daddy so much. I think it has to do with the farming that is going on in full force. Everywhere the farmers are getting their fields ready to plant and the high hopes of this year being better than last. We are all hopeful for that. Been busy this week moving our business from Petersburg to Cone. Had a falling out with the man who was owner financing the place for us. Some people and their false promises, lesson to all, never do real estate business on a handshake deal. So this all adds to my emotional state as well. I’m amazed at all the people that have helped us and the network of friends buddies that Husband has. from Bubba getting out of jail just in time to help us. Ha hA and even a sorry nephew who hasn’t worked in a year helped one day. Jeff’s favorite farmer loaning us a forklift, another chicken farmer loaning us pickups and trailers and his labor. a chemical dealer bringing a trailer and helping also. And a family friend loaning us a heavy duty trailer. 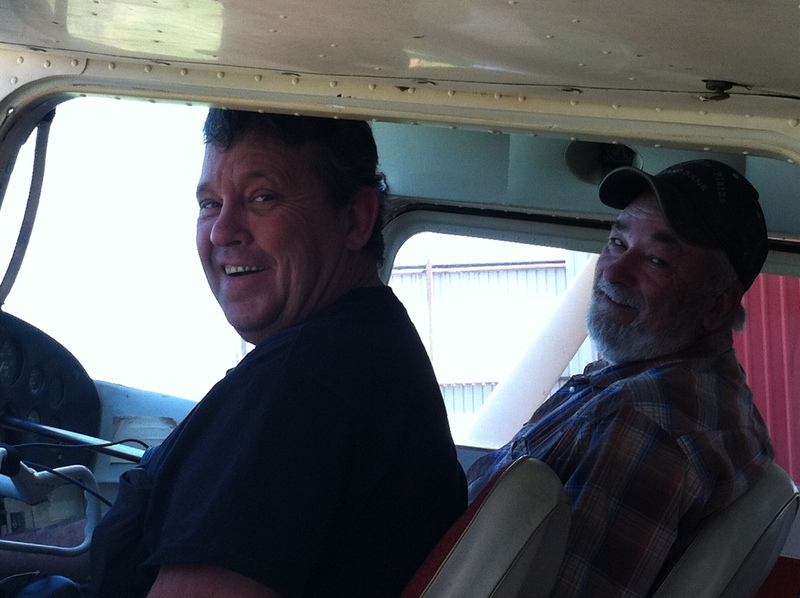 Even the guy from Artesia who Jeff worked for last year and who we’re leasing his plane this year is an amazing help. His wife called Jeff this morning just to touch base and get on the same page. She wants us to use their plane as much as we need it and will work Jeff anywhere there is work to do as well. It’s up to Jeff where he will work. God is good surrounding us with good people. I pray our customers will allow us to work for them and I pray we can pick up new customers as well. I pray a huge prayer for rain! It’s still dry! The day Jeff moved Daddy’s 172 to the new place in Cone. Joed Jeff’s fav farmer went with him. I wanted to go so bad. 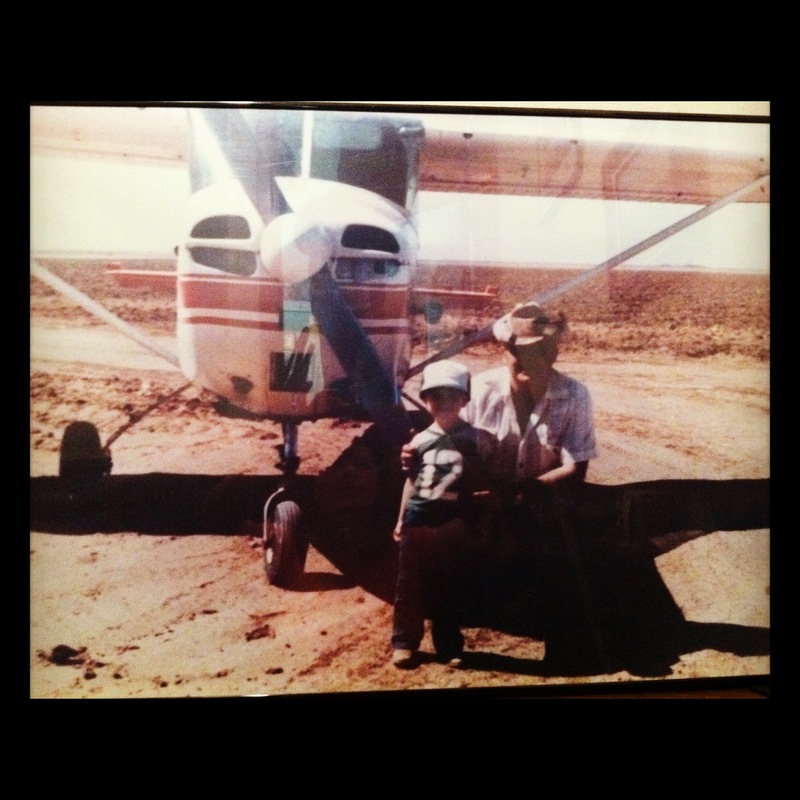 I need to fly in Daddy’s plane… maybe today. I miss him so much!